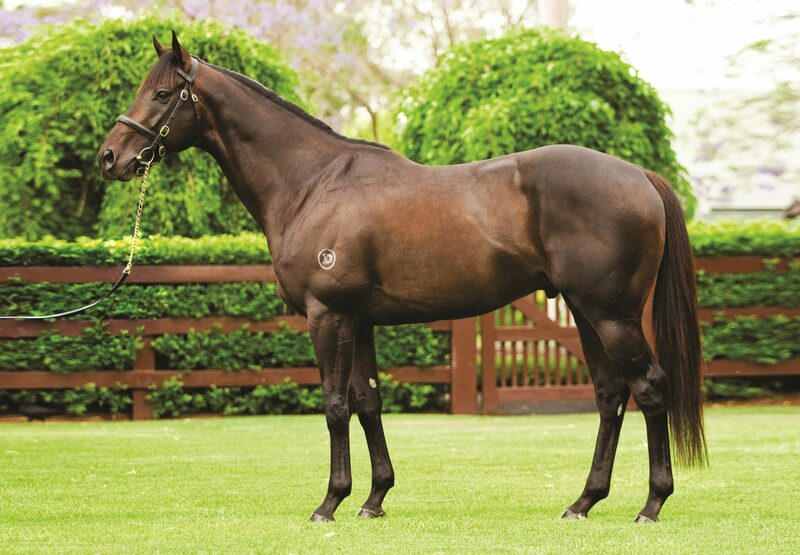 Talented Pierro colt Roy Had Enough (3c Pierro x Queens Plaza, by Elusive Quality) won his second stakes event of the season in South Africa on Saturday taking out the Listed Avontuur Darley Arabian at Greyville. 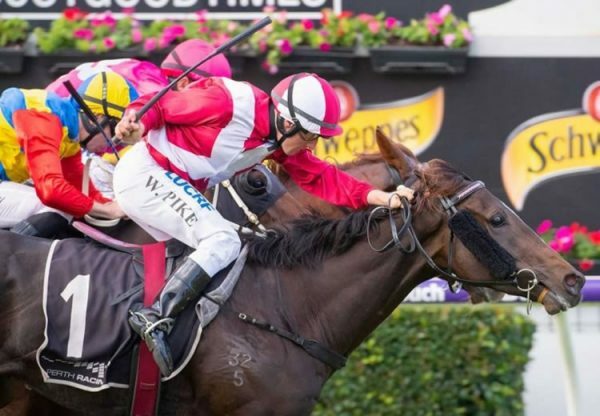 A $95,000 Magic Millions purchase from the Element Hill draft for World Wide Bloodstock, Roy Had Enough scored a three quarter length win in the 1600 metre feature. 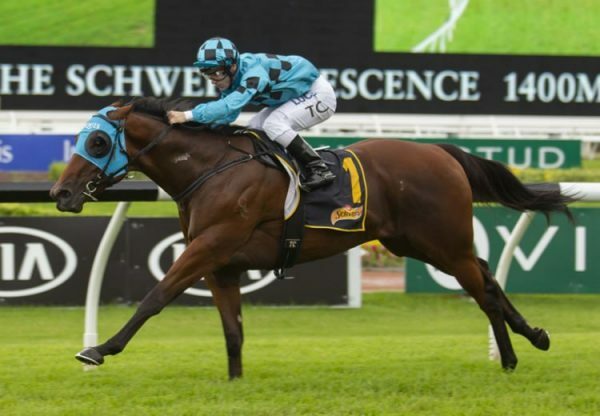 Prepared by Frank Robinson for well known owner Roy Moodley, Roy Had Enough is a super consistent colt and now has the overall record of five wins and five placings from 17 starts. 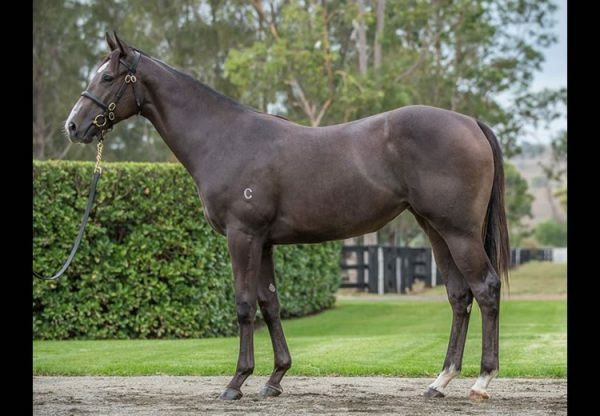 Bred by Hutchins Thoroughbreds, Roy Had Enough is the first winner for Queens Plaza, an unraced Elusive Quality (USA) daughter of dual Group I winner and Australian Oaks queen Danendri. 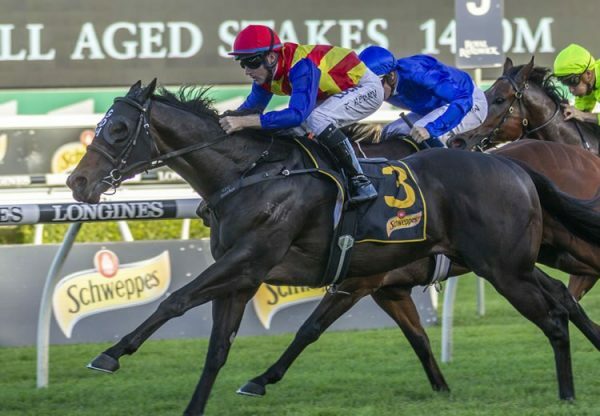 Roy Had Enough is one of nine stakes-winners for Pierro, who is Australia’s Champion Second Crop Sire and stands at Coolmore at a fee of $88,000 this spring.